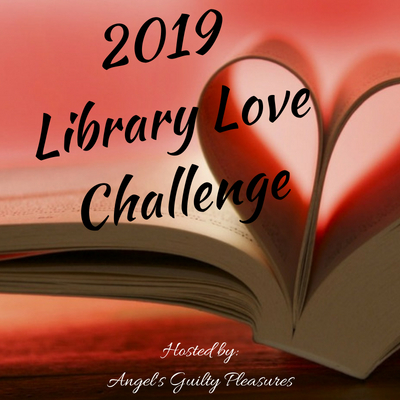 Empowering my kid to read!! We order some books from the Scholastic Book Club to help support my son’s class and school. 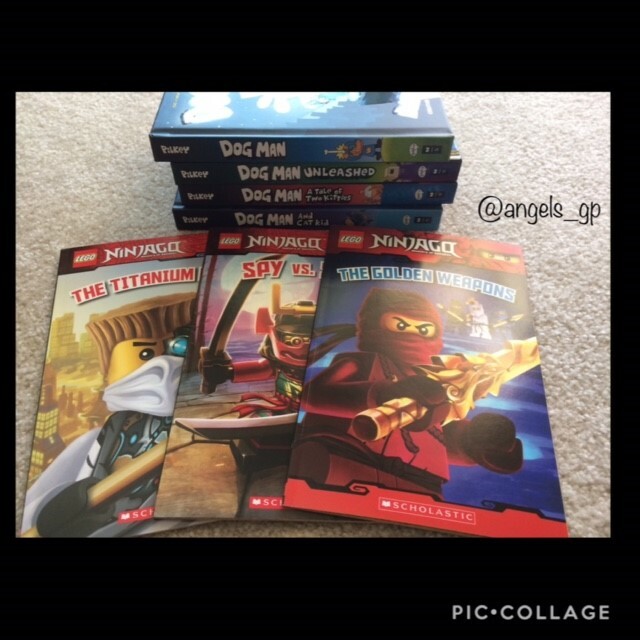 He really loves Ninjago and the Dog Man book he got for a Christmas gift, so we got him some more Books he’d enjoy!